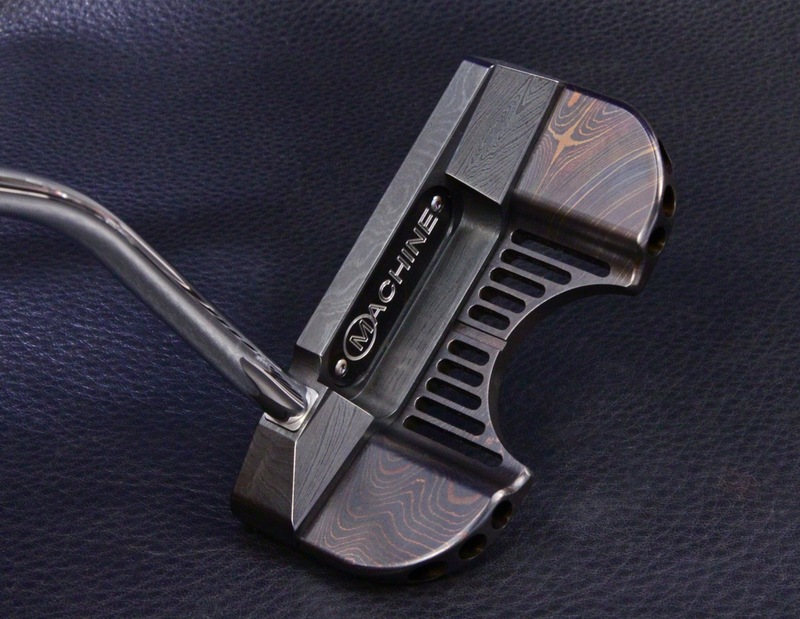 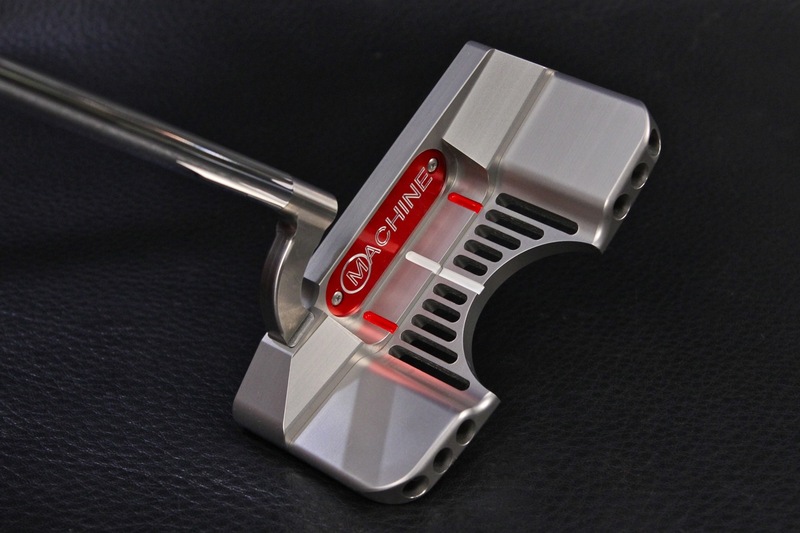 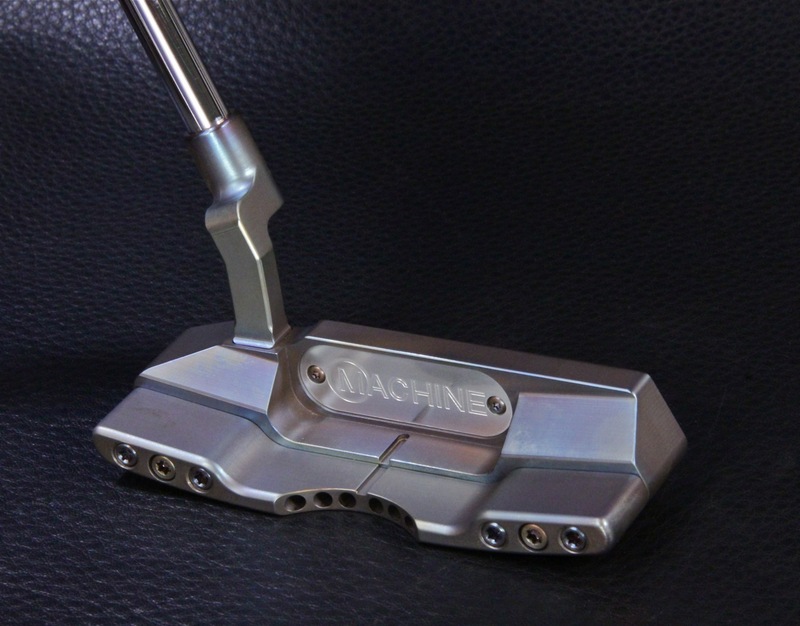 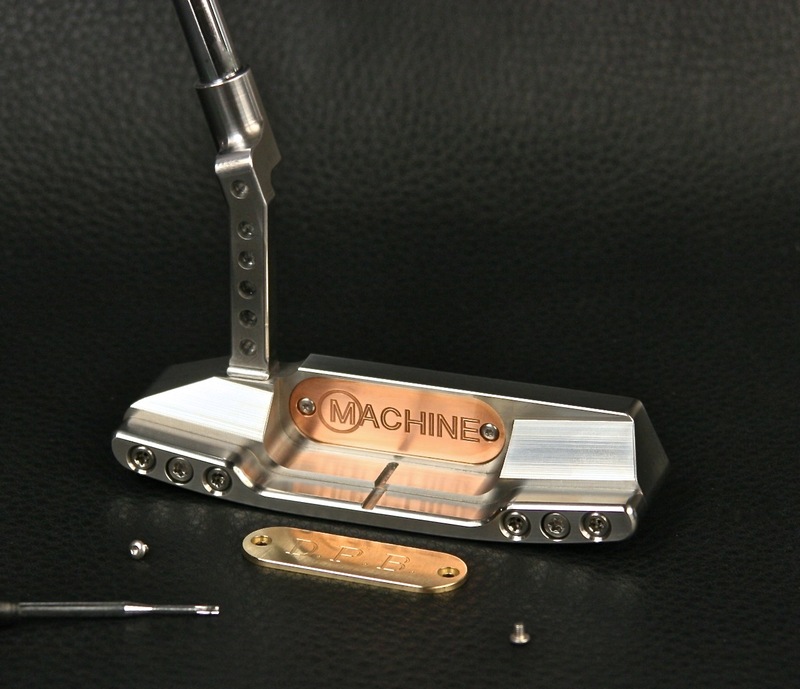 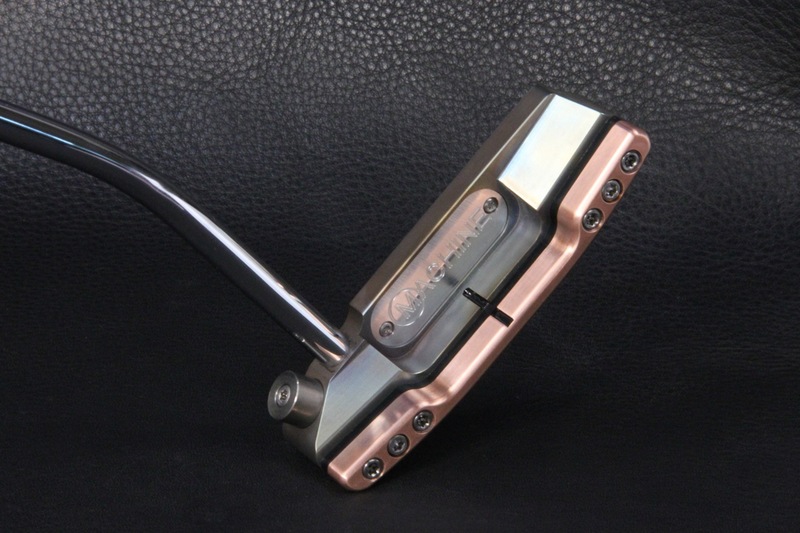 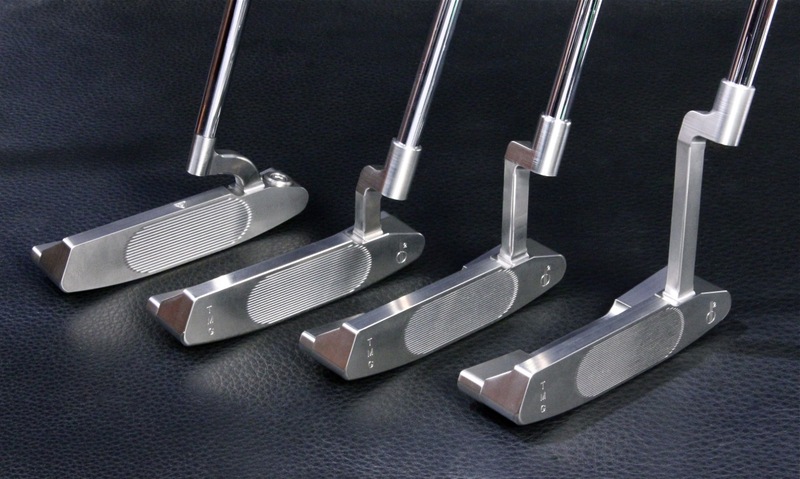 MACHINE M2A Converter Putters were created to improve upon a classic, traditional design, with new performance engineering and also add ever more options for shape, alignment, weight and never before seen levels of customization and user-adjustment. Do you like traditional blade shape, but a longer sightline? 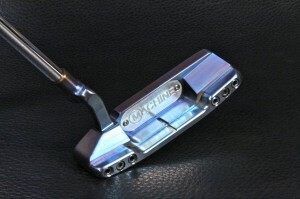 The M2A Converter with Tongue-back flange may be just the ticket. 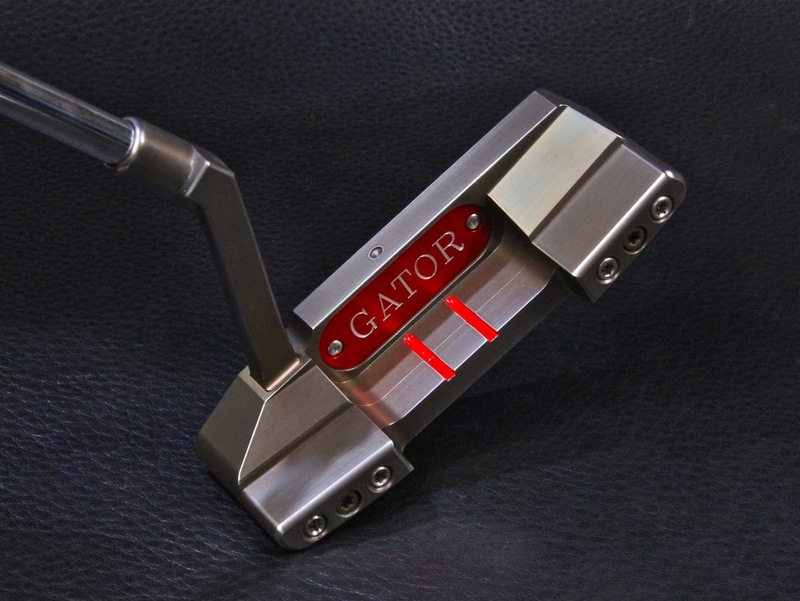 Not sure if you want to putt with a Blade or Mallet? 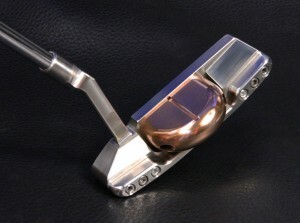 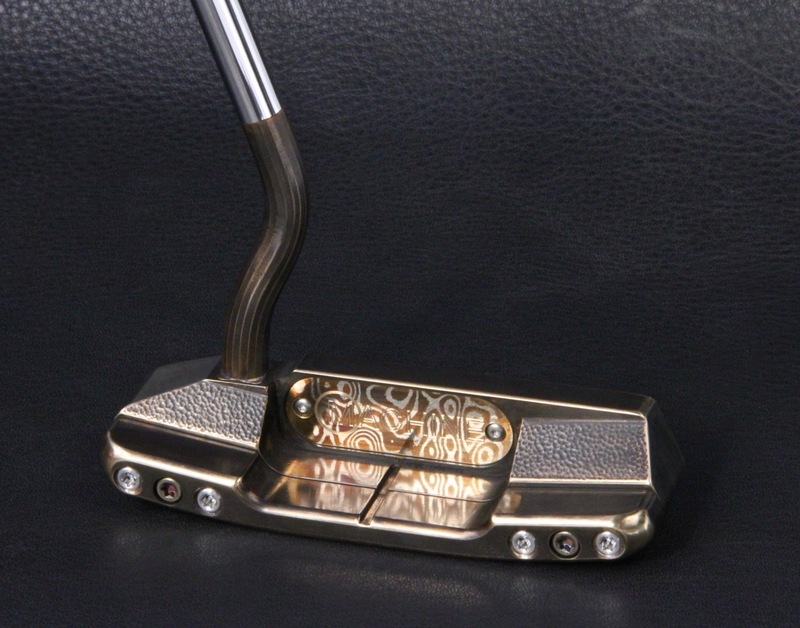 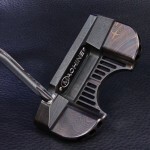 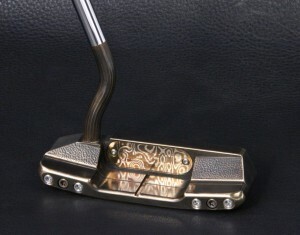 Now you can have either, or both, in the same putter! 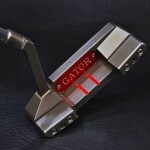 Mix and match materials, add width with a spacer, or add weight perfect for a Belly or even long putter.